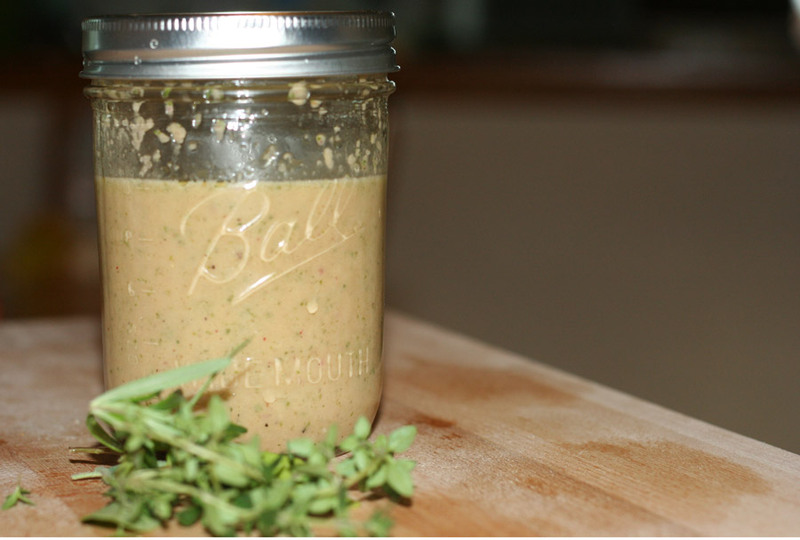 I’ve made this salad many times (without the spinach) and it contains to be a favorite. Delicious! Favorite combo of beets and goat cheese! This looks delicious! Salads are one of the few ways I really enjoy beets. Now this is our kind of salad. Fresh full of color and with cheese! Sooo good! Oy! Crohn’s. I’m so sorry! The worst, especially for a foodie. Hang in there Hindy. 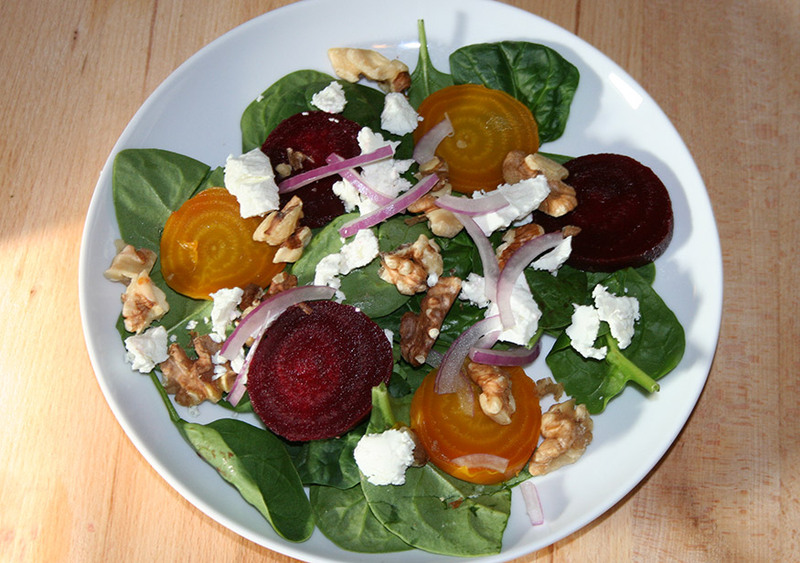 I’m a huge fan of beets in salad – this sounds a great way to enjoy them! Yum, this makes me want to go buy some beets. Yum! I love the combination of beets and goat cheese. 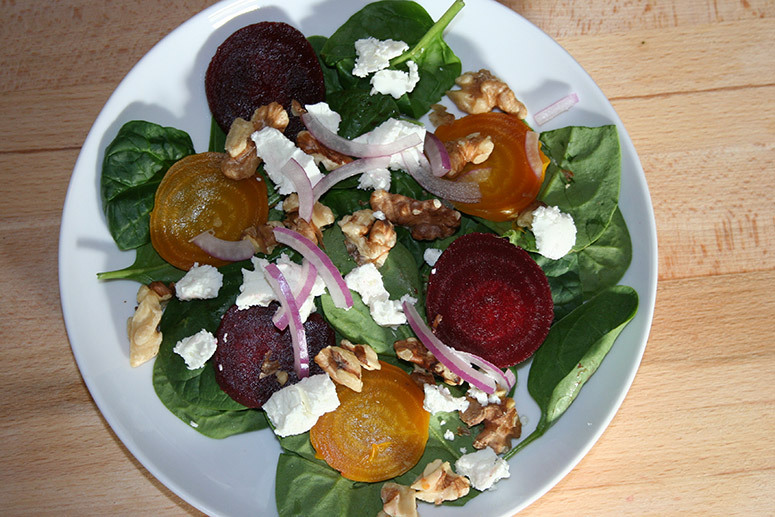 This is gorgeous, I love a good beet salad, nice job!